Power inverters are electrical devices designed to convert direct current (DC) to alternating current (AC). DC is the power that is produced by batteries or solar panels while AC is the standard power needed for use in a home or on an energy grid. The inverter works by running the direct current through two transistors that are rapidly turned on and off and feeding two sides of the transformer. In this way the direct current which runs in a direct line is converted into alternating current. You could use a power inverter in areas where conventional electricity is not available or areas with unstable power supply. 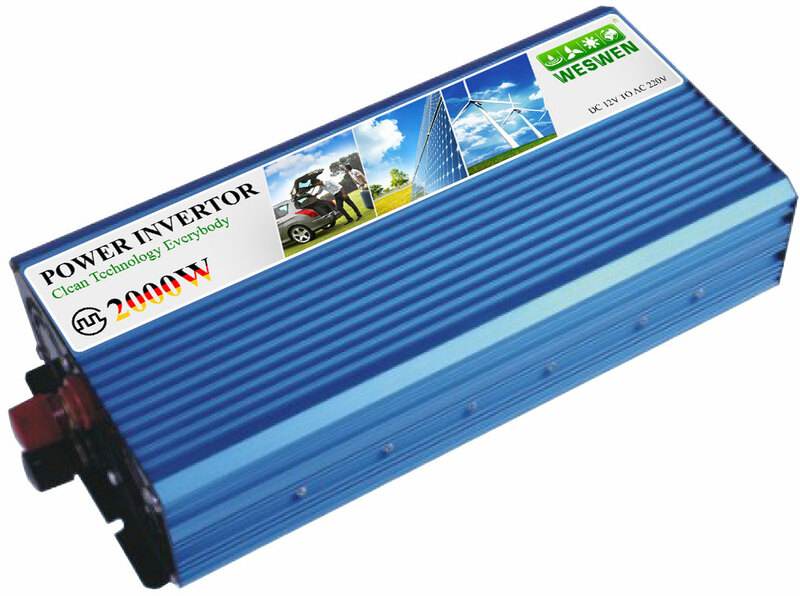 Inverter is a crucial element in a solar energy system.